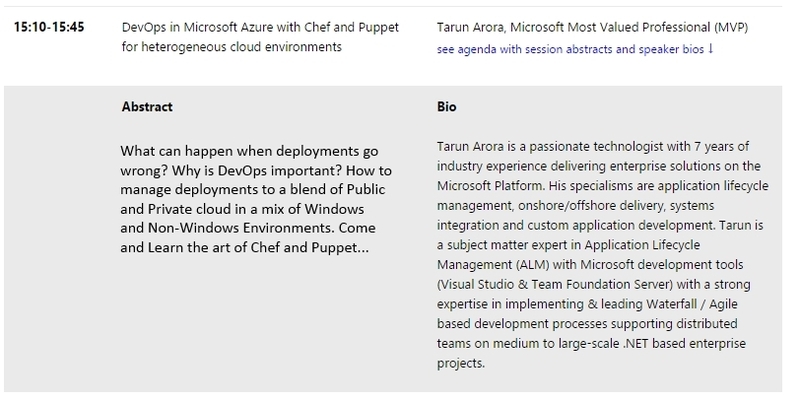 Visual Studio Geeks | Marry Cloud & DevOps - Enterprise DevOps is for real! Marry Cloud & DevOps - Enterprise DevOps is for real! DevOps is all about “building better quality software, faster and more reliably.” Now, why would only start-ups be good candidates for that? Isn’t that what every CIO wants? Last year’s key finding was… high-performing organizations are deploying code 30 times more often with 50% fewer failures. This year’s findings reaffirmed those numbers but also taught us that… High IT performance correlates with strong business performance, helping to boost productivity, profitability, and market share. 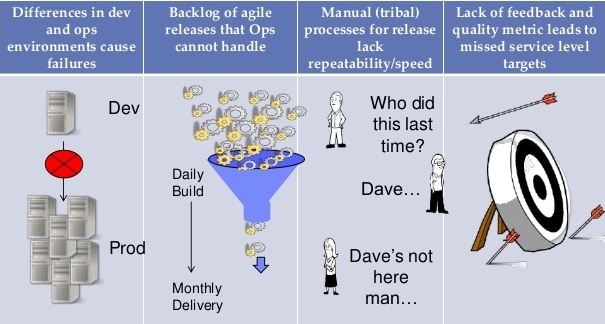 Image 1 - DevOps: Dev vs Ops! Are you that developer? 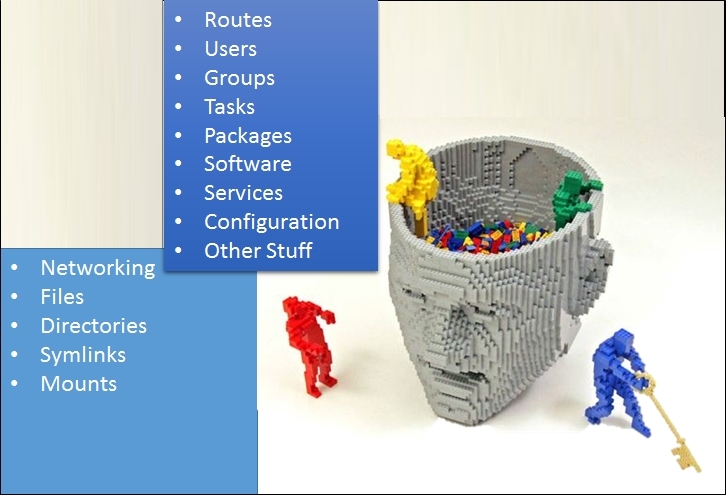 DevOps - What is it? DevOps (a blend of ”development” and ”operations”) is a software development method that stresses communication, collaboration, integration, automation and measurement between software developers and Information Technology (IT) professionals. 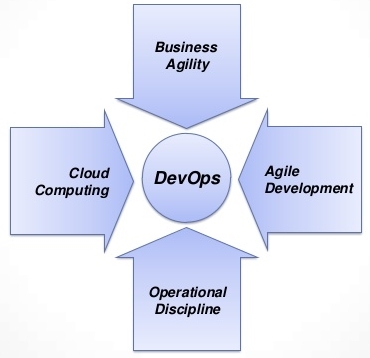 DevOps is a response to the interdependence of software development and IT operations. It aims to help an organization rapidly produce software products and services and to improve operations performance - quality assurance. DevOps can be a major contributor to high performance within IT, but how do we measure “IT performance”? Characteristics of performance-oriented cultures include high trust, focus on continuous improvement, and encouragement of experimentation. In this type of culture, blame is not sought when things go bad. Instead, issues are looked at as learning opportunities. The 2014 State of DevOps Report by Puppet Labs, IT Revolution Press and ThoughtWorks is an analysis of more than 9,200 survey responses from technical professionals around the world, making this the largest and most comprehensive DevOps study to date. 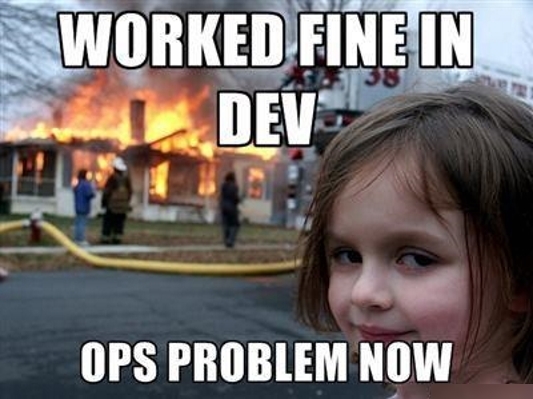 Image 2 - DevOps: Agility has its own challenges! 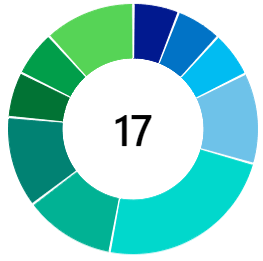 66% of the organizations have a DevOps strategy or are planning to have one. Only 16% of the organizations saw DevOps as a cost reducing driver; 49% voted for DevOps for better performance, faster time to market, and better ROI. Four key drivers are making DevOps imperative for all organization. Can you manage this manually? I am afraid Gold images aren’t really an answer! What is your flow of change when developing software? 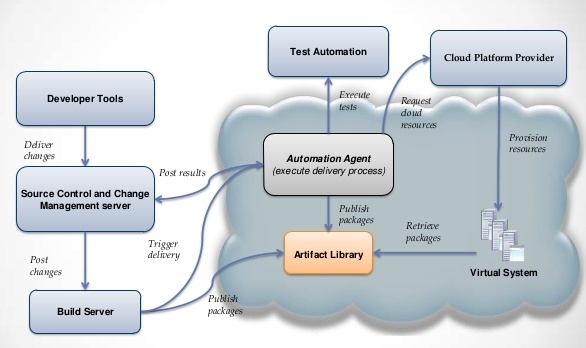 A continuous delivery flow will be all the more successful if you have processes and tools that support version control, continuous integration, test automation and artefact management. 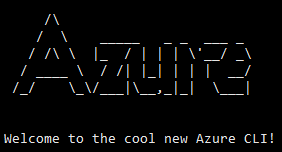 Manually deploying to a farm of servers across the private / public cloud is no more a choice that you can make. 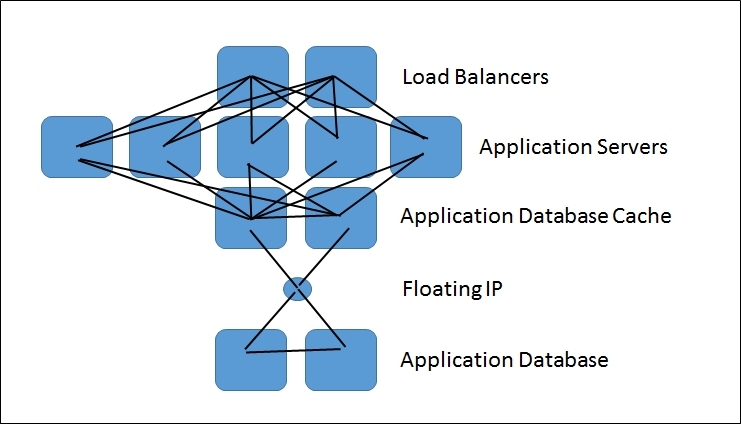 Using Virtual Agents to manage configuration & deployments allows. 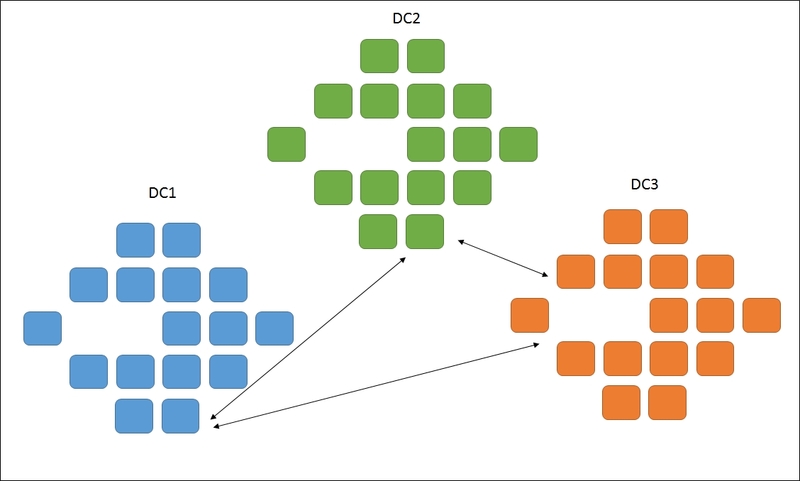 This was first in the series of posts on DevOps, in the next post I’ll be covering how to use Chef and Puppet to manage your deployments in your heterogeneous cloud environments. 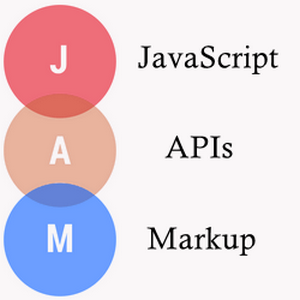 All DevOps specific blog posts are listed here. Thank you for taking the time out and reading this blog post. If you enjoyed the post, remember to Subscribe to feed. Stay tuned!